For students across the country, the first few weeks of September are filled with a number of emotions. You may be moving away from home for the first time, or may be headed back to university after a long summer of having your parents or guardians do everything for you (because that’s what summer break is for right?). When it comes to moving day, it's easy to panic and you won't be able to help stressing over whether you've packed eveything you need as you pull off the driveway. So, to make things easier, we’ve put together a list of all of your back to uni essentials that are often forgotten about. Every savvy student needs this guide. Don’t be that flatmate who’s dropping the “can I use your pan, mate? I’ll wash it up” line every five seconds. Make sure that your kitchen box is filled to the brim with everything you’ll need for an easy breezy semester of student cooking. And that extends further than instant noodles, by the way. Here’s some kitchen must-haves for any student heading to university this month. Not every student flat or house is equipped with these basic necessities that you may take for granted at home. A day started with tea and toast, is a day started right. 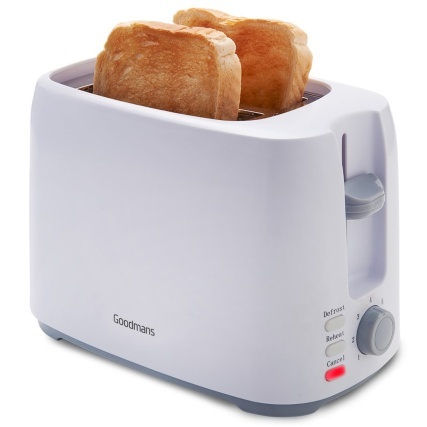 So be sure to grab yourself a trusty, yet low-priced Goodmans kettle and toaster when packing for university. Every student needs a hearty supply of cleaning ‘bits & bobs’. Though it’s not likely to be your favourite job in the world, making sure that your new home is nice and tidy will make for a much more comfortable (and hygienic) living space. 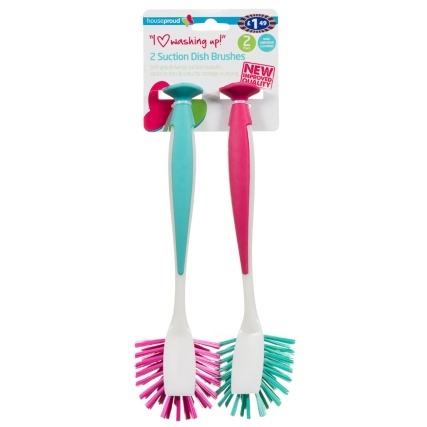 Keep dirty dishes at bay with a pair of suction dish brushes, and be sure to stock up on anti-bacterial spray too. Cutlery is another of those essentials that is often forgotten by many students. 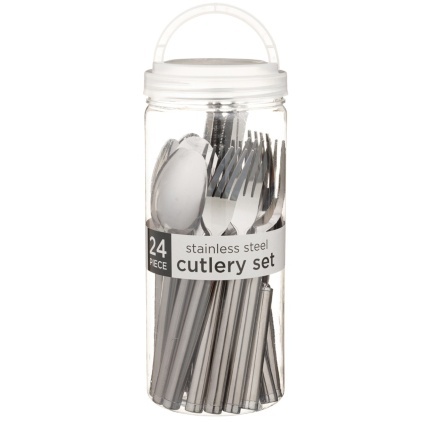 Make sure you’re not fighting over the last fork by bringing one of our 24pc cutlery sets along with you. Alongside your basic knives, forks and spoons - it’s also worth adding items such as a spatula, a wooden spoon, kitchen scissors and a bottle opener to your list. If you take one thing with you to university - make sure it’s a wok! A big wok is great for cooking up the iconic student lifeline: the stir-fry (among many other dishes). Not only this, but investing in a large wok is great for feeding a crowd - and if there’s one thing students love, it’s group dinners. 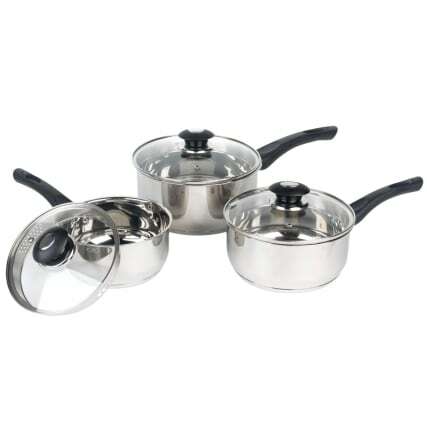 Invest in a versatile ceramic wok and you and your friends will never go hungry again. It can be easy to get excited about new stationery, or to get lost in designing your new student room. But don't forget there are some vital bathroom essentials. Fortunately, we’ve got you covered. If there’s one thing we can guarantee students often forget - it’s a bath mat. 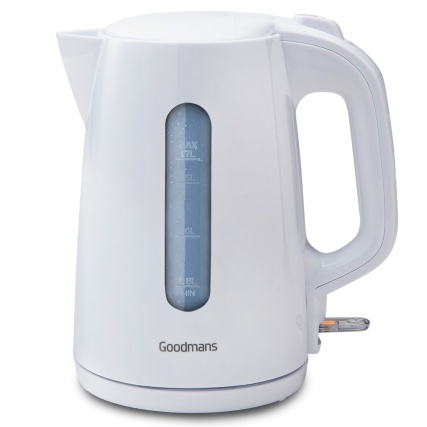 Simple items such as this are often taken for granted at home, yet are largely missing in university halls. 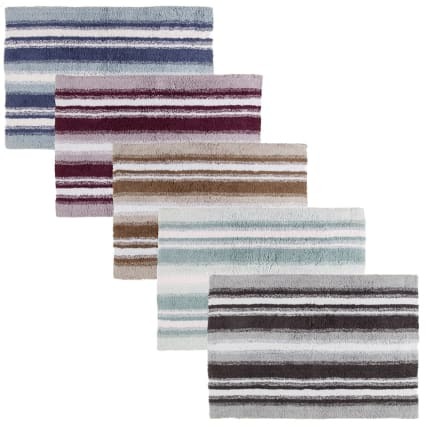 Not only are they practical, but a vibrantly coloured bath mat can jazz up any basic bathroom. 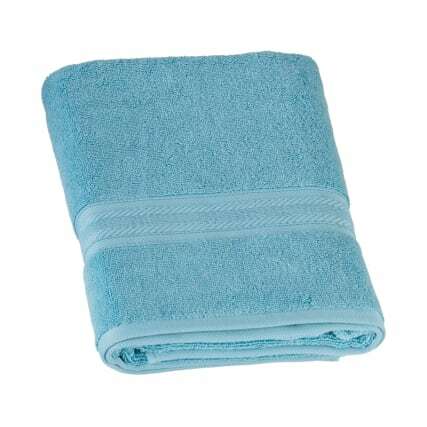 Don’t forget the towels either - else that could lead to an embarrassing encounter in a shared bathroom facility. Student flats, and in particular their bathrooms, aren’t always the largest. Therefore, being savvy with your storage is a must. 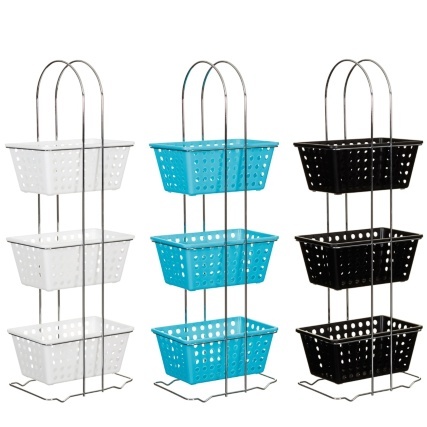 Investing in a tiered storage basket is a great idea as this can easily slot into a corner, yet can stow away most of your bathroom essentials. Plus, with a range to choose from you can pick a colour that suits your decor. For most students moving into a new flat or house, decorating their bedroom to make it feel like home is usually of the utmost importance. However, it can be easy to get lost in thoughts of fairy lights and posters. And, before you know it, you’ve forgotten about a number of important necessities. Creased clothes are out of fashion, so make sure you don’t forget your iron and ironing board when you’re packing for heading back to university. 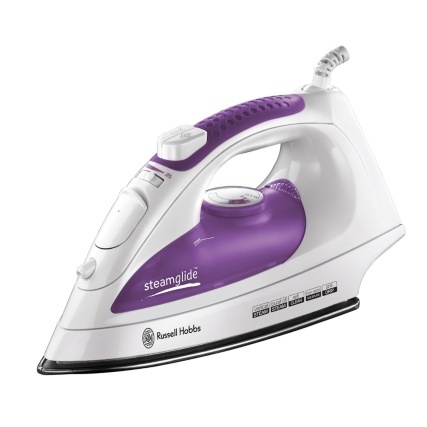 This Russell Hobbs iron will help you glide through those creased shirts, and also reasonably priced - so be sure to grab one and bid wrinkled clothes goodbye for good. Whether it’s your smartphone for keeping in touch with friends and family, your laptop for lectures or your MP3 for playing music during chill-out times, your tech will be there to get you through your studies. 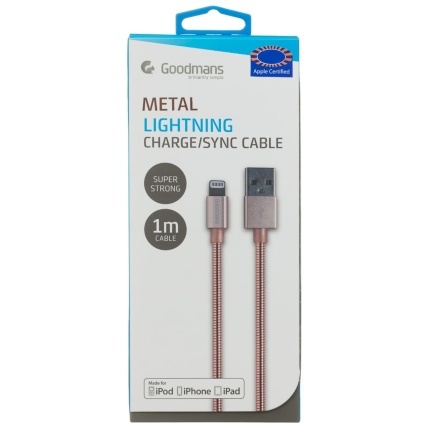 And with so many devices to charge, this charging cable will be an absolute lifesaver! Keep it with you in your bag so you can add some juice wherever you are. Lastly, a comfy bed is a must-have at university. After studying (or partying) hard, your bed is going to become a haven for relaxing and winding down so you'll want to make it as inviting as possible. Cosy-up your sleeping area with some charming scatter cushions, a snug throw and an essential mattress topper. B&M Top Tip: we've got a huge range of bedding in-store, from duvets and pillows, to duvet covers and sheets from the biggest brands like Silentnight. What’s your must-have item when moving to, or back to university? Whether you’re a budding first year, or an existing student we’d love to hear all about what you’ll be packing up this month. Give us a shout on Twitter, Facebook or Instagram.